When the other half lives and breathes all things automotive, there is a certain inevitability about holidays that include visits to car museums. 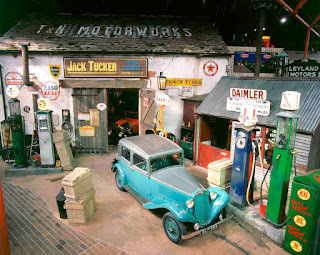 So it was hardly surprising that high on his ‘to do’ list for a recent trip to the UK was an excursion to the National Motor Museum at Beaulieu. At this point, in the interests of full disclosure, I must confess to being a petrol head too, lest you think I’ve been dragged along, kicking and screaming, for the ride. But even with my own interest, car museums are a bit like castles and cathedrals: you can have too many of them in one holiday. It was the fact that a friend – who is definitely not a car aficionado – had raved about Beaulieu that definitely piqued my interest. And she was right. 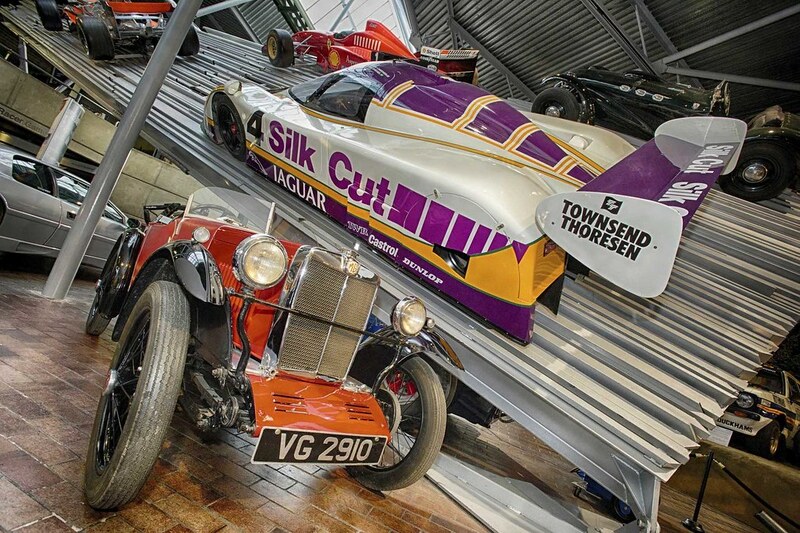 Located in the pretty New Forest National Park region of Hampshire, Beaulieu was everything it promised to be and more, with more than 250 vehicles on display in a modern well-designed building that is packed to the gunwales with all things motoring. at the time, including all the authentic tools and equipment. Vehicles on display range from the sublime to the ridiculous, from the earliest motor cars built and a dreamfest of British sports machines, through to the Bluebird CN7 used by Donald Campbell for a land speed record on Lake Eyre in 1964, and the flying Ford Anglia that starred in the Harry Potter movie franchise. Beaulieu is also home to the World of Top Gear, so if you loved watching the program with all the adventures of the three former hosts, and the cars they built for those exploits, you can see them here. That was when we discovered that there was a bonus to the £24 entry fee (£19, if you book on line in advance; £64/£49 for a family). If you return within a week of your first visit, your second visit is free. There are a few signatures needed, coming and going, but it’s a terrific idea and we decided to take up the offer. 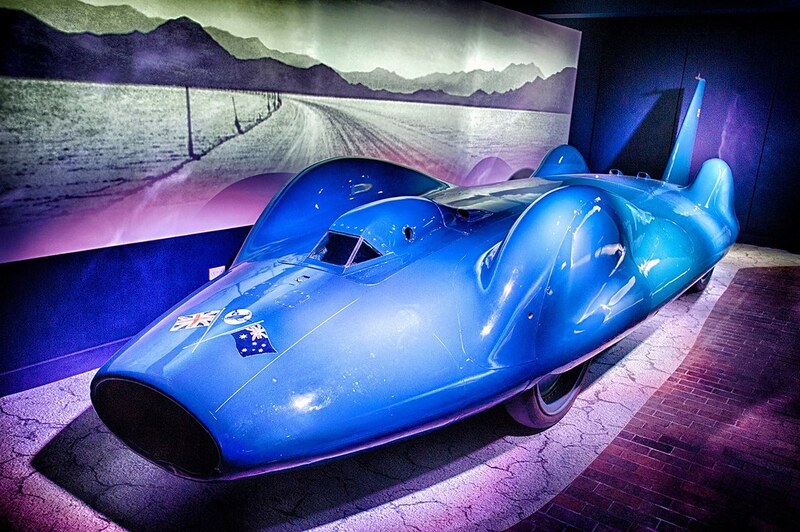 and reached in excess of 400mph on Lake Eyre in South Australia in 1964. 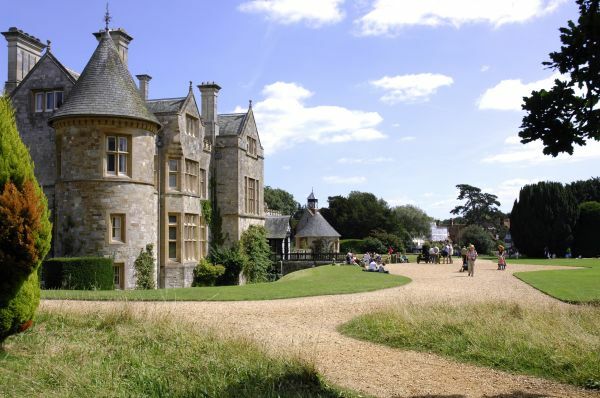 For our second visit, we were able to concentrate on Beaulieu Abbey and the gothic-style manor, known as Palace House. Founded by King John in 1203, the Abbey was shut down by Henry VIII in 1538, as part of his Dissolution of the Monasteries move against the Catholic Church. Palace House, which was once just the gatehouse of the medieval abbey before it was ruined, has been home to the Montagu family since the 1500s. It’s now one of the Treasure Houses of England, a group of 10 of the country’s most beautiful old homes, and worth spending several hours enjoying. The house has so much of its own ‘upstairs/downstairs’ history to be absorbed – jump on one of the tours to learn it all from costumed guides who are not just knowledgeable, but also entertaining. To be honest, despite passing the better part of two days at Beaulieu, we felt we hadn’t ‘done it all’. There is just so much to see, it is already on the wishlist for the next trip.